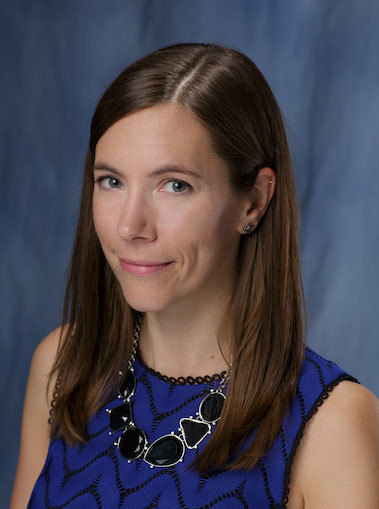 Sarah Szurek, P h.D., assistant research scientist in the Department of Health Outcomes & Biomedical Informatics, was recently appointed program director of the Office of Community Outreach and Engagement for the UF Health Cancer Center. Dr. Szurek has worked with Mexican immigrants in Alabama to examine how personal social networks affect diabetes risk, and with African Americans in Florida on community-based participatory research projects related to racism, cardiovascular disease, and the local food environment. Dr. Szurek previously directed the Florida Healthy Kids Program evaluation, which examined the quality of care that children receive in the state. “The UF Health Cancer Center is committed to building equitable community-academic partnerships to improve the health and well-being of residents in North Central Florida. We are engaging with communities to understand not only their challenges, but also their strengths as we take action to reduce the cancer burden in our state. The aim is to facilitate a process of mutual co-learning between community members and researchers by leveraging existing resources and implementing new programs that build local capacity,” she said. As program director of the Office of Community Outreach and Engagement, Dr. Szurek is responsible for developing and managing community-based programs that identify cancer-relevant needs, target cancer prevention, and improve health outcomes in twenty-two counties in Florida.